The fruits of my labor, the results of a lifetime spent writing across different forms and for different audiences. 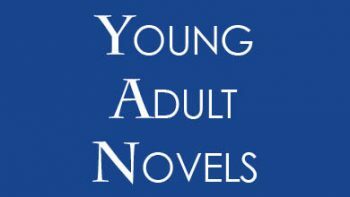 The following young adult novels are intended for young adult or adult readers. 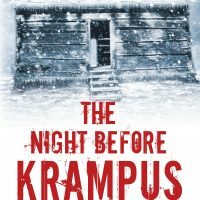 Click on their covers for reviews and possible teacher guides. 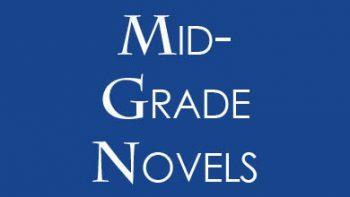 The following mid-grade novels are intended for middle grade and above readers. Click on their covers for reviews and possible teacher guides. 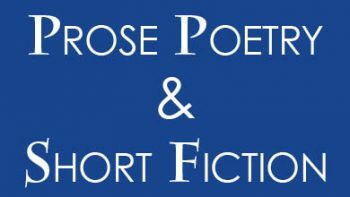 The following books of prose poetry and short fiction are intended for young adult or adult readers. About seventy middle graders read The Life and Times of Benny Alvarez at DeLasalle Middle School. At my visit I was asked the most incredible questions, so many of them I could have stayed there all day. Thanks to everyone who organized it, and I hope to be back again next year.